Where we live, there has been a massive recent movement to do away with plastic straws because of their negative impact on the environment. 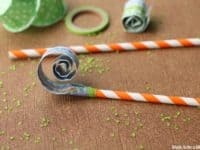 In their place, new straws have been released that are actually made of recyclable paper but that are constructed so well that the paper does not dissolve in your drink, meaning you can still use a strew in your beverage. Because we love to wear lipstick so much, we are actually big straw fans with a large collection of boxes of plastic straws at home, but we fully support the change for a greener, more environmentally friendly choice. The only weird thing now is that we have all these plastic straws that we’d like to upcycle. 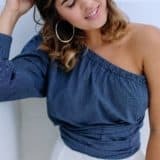 Just in case you have a large number of plastic straws to work with for crafting as well, just like we do, here are 15 of the best ideas we’ve come across so far in our search for repurposing based ideas! 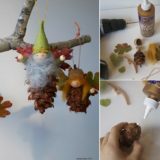 Are your kids the kind of festive little crafters who adore making ornaments to hang around the house no matter the time of year? Well, if they’re also interested in crafts that involve funky textures and things with cool shapes then we’d definitely suggest taking a look at how Creative Jewish Mom made these awesome starburst shaped hanging ornaments that take advantage of how plastic straws stick out and hold their shape well when they’re bent. We love the way they used straws of all different colours! 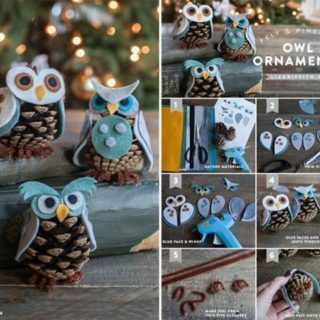 The moment we started talking about ornaments, did your mind jump straight to the idea of making things for Christmas that you can hang on your tree of in your windows? 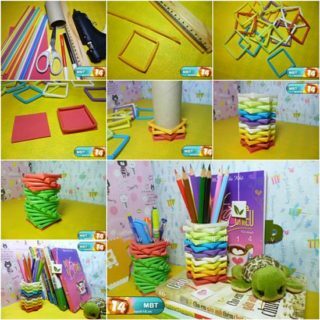 That’s how our thought process worked as well because we were so intrigued by the way that straws can keep their shape at all kinds of angles. 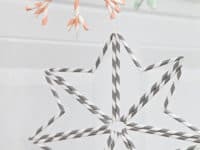 This awesome tutorial from Unify Handmade that shows you how to make straw snowflakes in all different patterns and shapes is the perfect idea of what we mean! 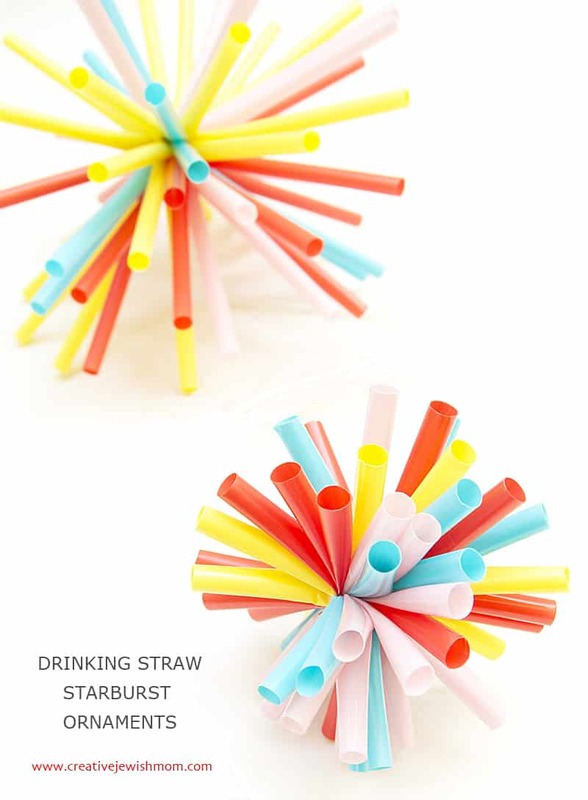 Have you actually got some straws that you really like the bright colour or fun pattern of but that you don’t think you’ll use to drink with, so you’d rather make something creative and take advantage of that shade you enjoy so much? 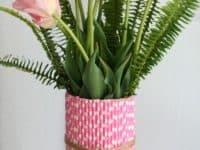 In that case, we’d definitely suggest taking a look at how Amy Krist covered a plain old vase in brightly coloured straws in order to give it some personality and interesting texture! 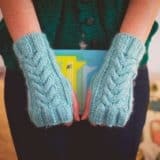 Perhaps it’s actually paper straws you have access to and you can’t help wanting to craft with them because you love their sort of vintage malt shoppe aesthetic? 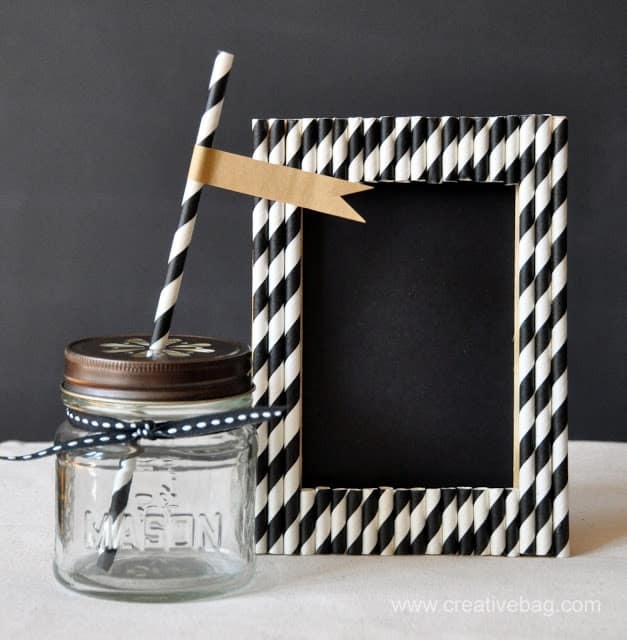 Then we’d definitely encourage you to check out in more detail how Creative Bag repurposed a plain old photo frame that didn’t have a whole lot of personality to it into something striped and textured by lining up and gluing the straws into place just so. 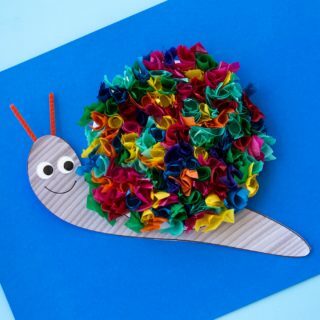 Have your kids long bee interested in paper folding crafts but you know that things are definitely more of a hit in your house when they’re not just fun to make but also fun to use after the crafting process is done as well? 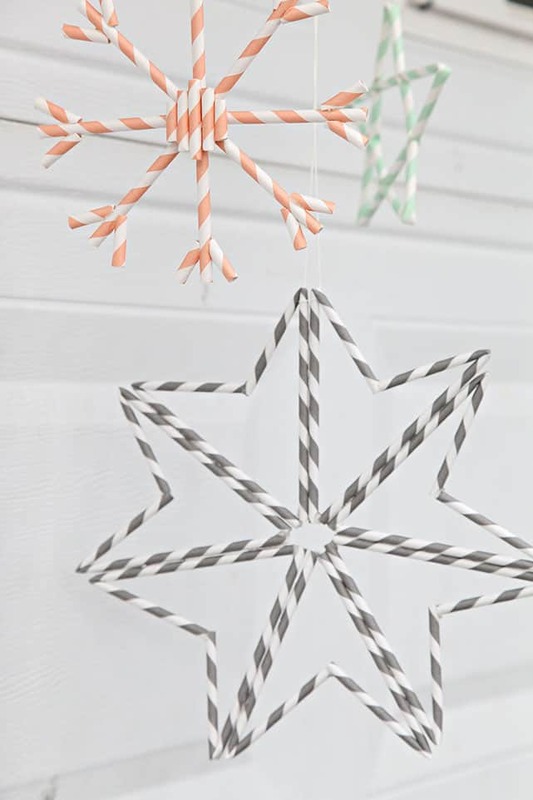 Then these fantastic paper windmill straws might just be the craft for you! 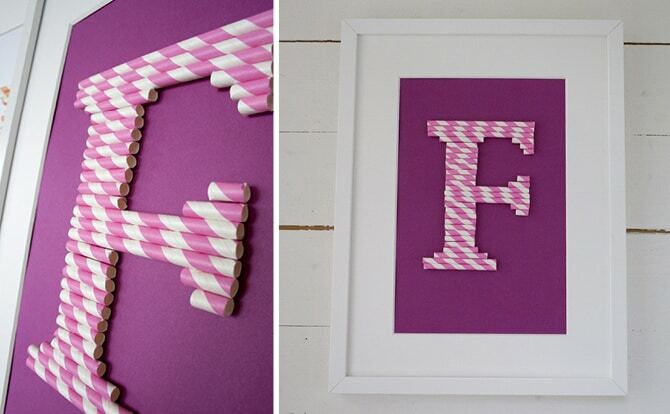 Craft and Creativity shows you how to cut, fold, and fasten to make the windmills happen at the top of each straw. Our guests sit and blow them around and around no matter their age when we make these to host friends on summer afternoons. We’ve never been quite sure what enamours us entirely when it comes to monograms, but there’s just something about seeing our family’s initial up on the wall in interesting, unique ways that makes us feel very at home indeed. 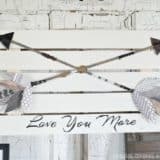 That’s why we’re always excited to find a monogram crafting option whenever we start looking into a new technique or tool! 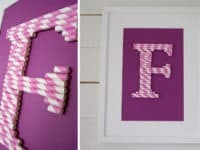 This lovely little framed horizontal straw monogram outlined step by step on The Crafty Swedes is the perfect example of what we mean. 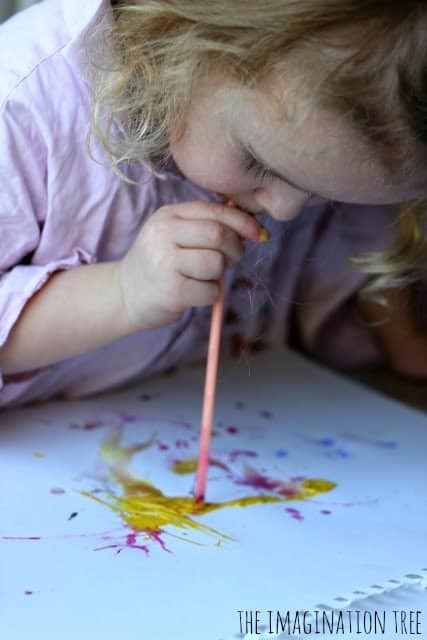 Are your kids the kind of little crafters who love to do hands-on things and get messy but you know they usually adore painting based crafts more than just about anything else, so you’re looking for a way to combine that with your idea for crafting with straws? 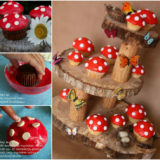 Then we think we just might have found an idea that’s absolutely perfect for you! 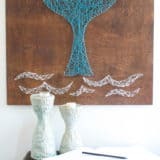 Check out how The Imagination Tree did “blow painting” with their kids, creating all kinds of awesome splattered shapes by blowing air through their straws onto blobs of paint dropped onto paper. 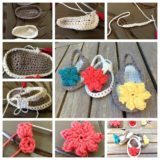 Are you actually an avid jewelry maker who would adore the chance to get your little kids in on your favourite art form, so you’re looking for easy, upcycling based crafty ideas that will help you introduce different accessory making techniques to them while they’re young? 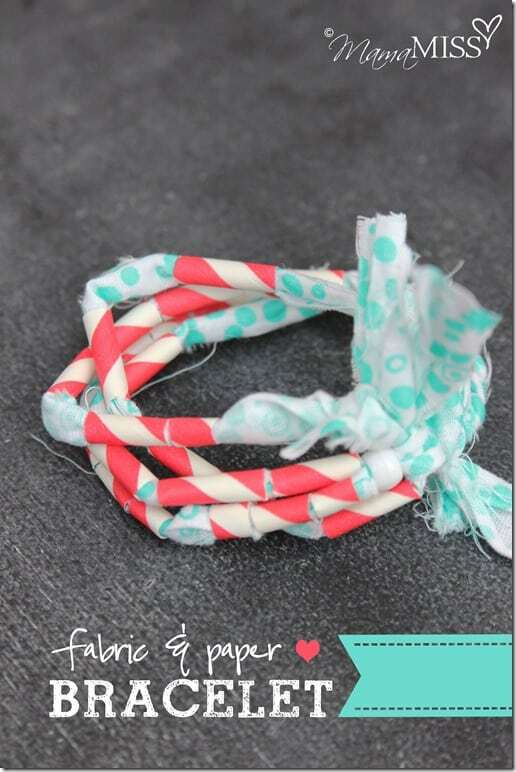 Well, if you’ve got a few strips of scrap fabric lying around in addition to your straws, then you’ve got everything you need to make cut section bracelets just like these ones featured on Mama Miss! 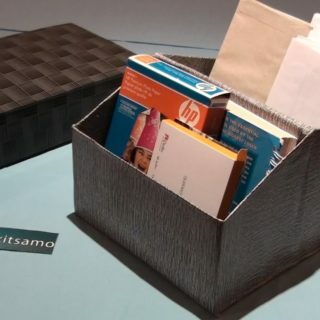 Did we really catch your attention when we started talking about crafts that can be used as toys or trinkets after you’re done making them for double the amusement, but you’re not really sure your kids are ready for origami and paper folding based crafts? 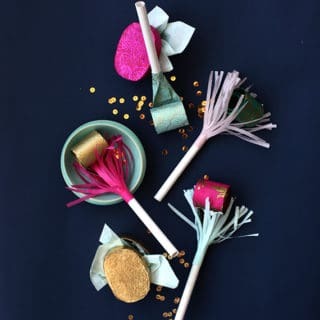 Then perhaps you’d prefer to give these funny little party blowers outlined by Sugar Bee Crafts a try instead! We’ve made these hundreds of times with our kids and they get a total kick our of making the paper end uncurl over and over. 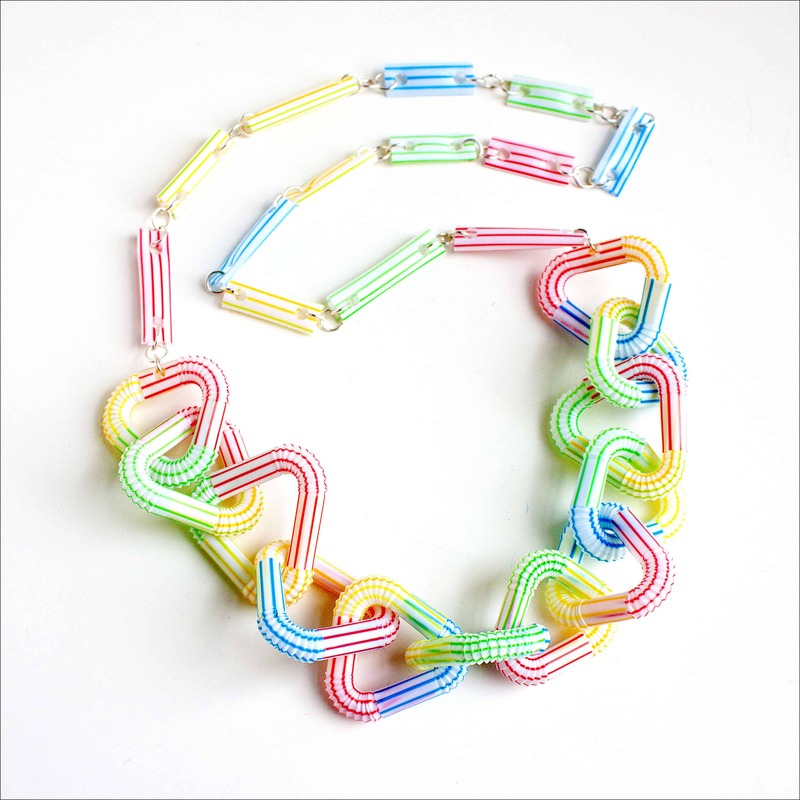 Did we have you feeling pretty intrigued by the idea of making fun, funky jewelry out of straws but you don’t actually have the fabric scraps available that we were talking about above? 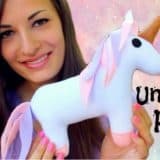 Perhaps you just think your kids would prefer to make something that takes a little more hands-on construction or creative concentration. 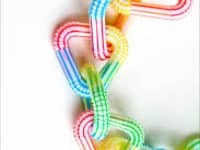 Either way, we’d definitely suggest taking a look at how The Crafty Sisters created faux “chain links” out of different parts of their plastic straws. 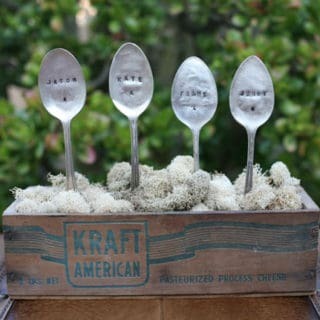 This is also a great way to teach your kids about working with little jewelry rings. 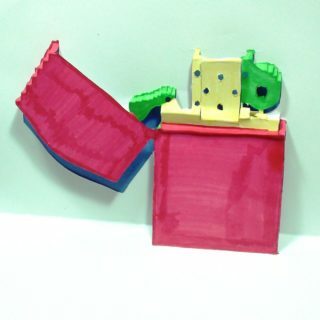 Just in case you’re still thinking about the straw crafting ideas that are actually also toys and games, as well as the ones that involve blowing down the straw, but you feel like your kids would prefer one they can use separately or together, then here’s an alternative idea for you that’s so much fun even we play with them sometimes. 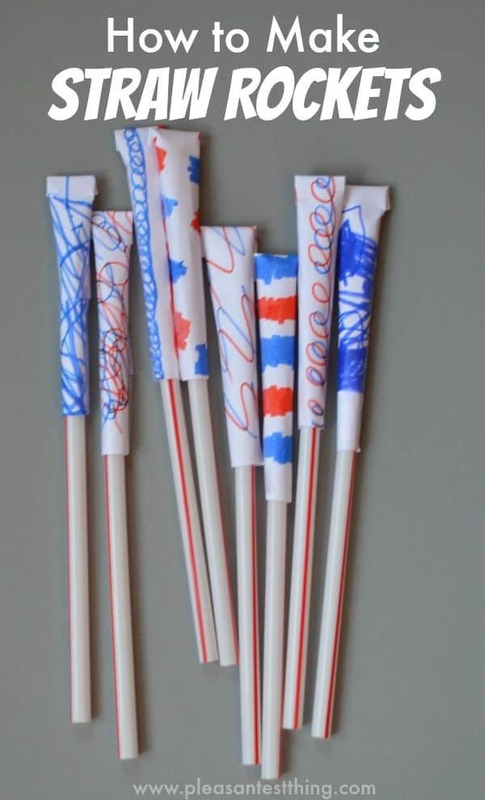 Simply Play Ideas shows you how to make funny little straw rockets that you can bounce off each other in one quick breath. 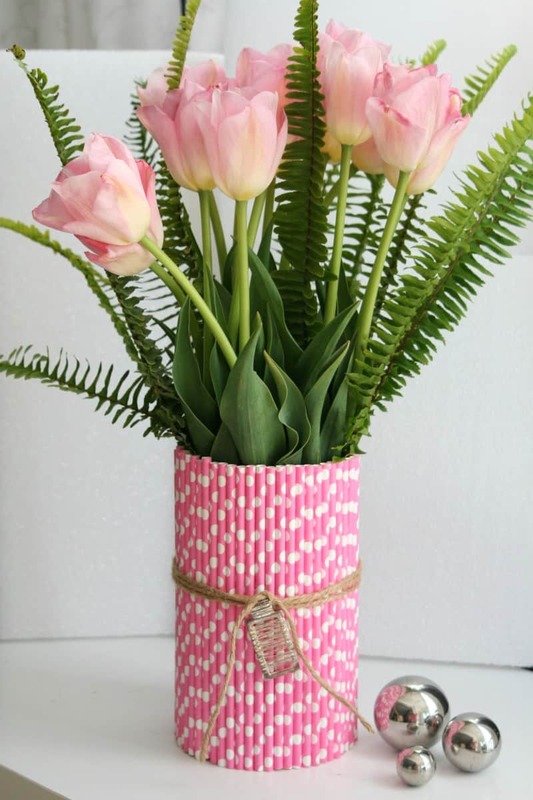 Are you still looking for ways to use your more decorative looking straws because you still can’t get over how much you love the colour or pattern of them? 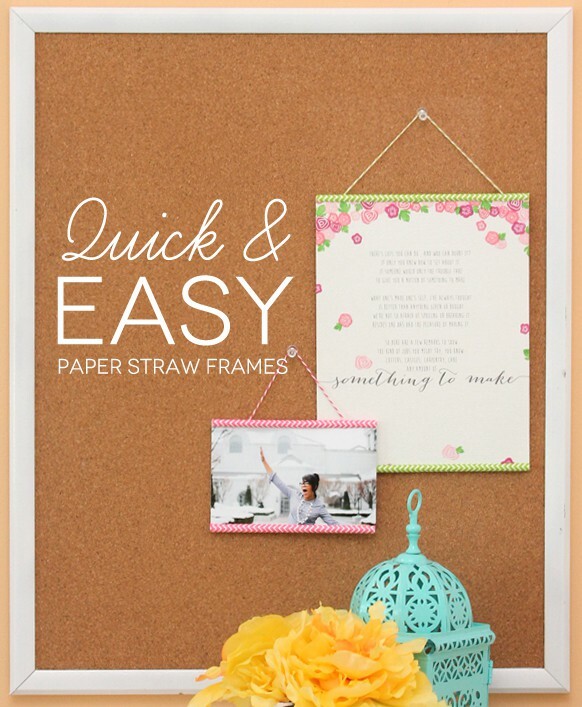 Then maybe something like these cute hanging straw photo displays would be a little more up your alley! 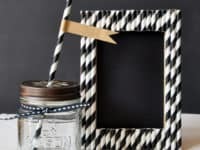 The Tom Kat Studio guides you step by step through the process of affixing straws along the top and bottom of your photo and creating a hanging that will work very well indeed with tacks and a cork board. 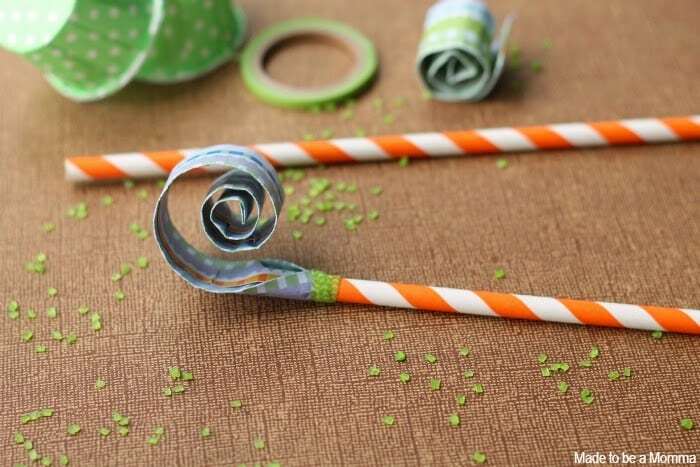 Are you actually just totally into the kitschy, fair-like aesthetic that the spirals around the straws you have give off, so you can’t help but wonder whether there’s some kind of cool way to make them useful in your next kids’ party? 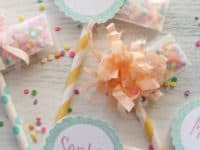 Then we’d definitely suggest taking a look at how Cute Tape used sections of striping straws to fasten the tops of their party favour bags, tying a string around each. 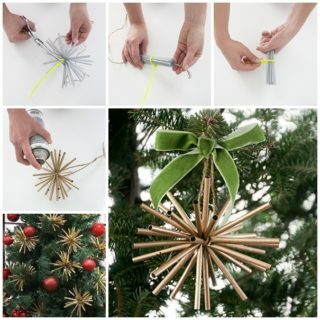 Were you actually quite intrigued yourself by the little starburst shaped straw ornaments we showed you earlier on our list but you’re wondering whether there’s a slightly more stylish looking version you can make, since you are in fact an adult making decor pieces rather than a kid making crafty ornaments? 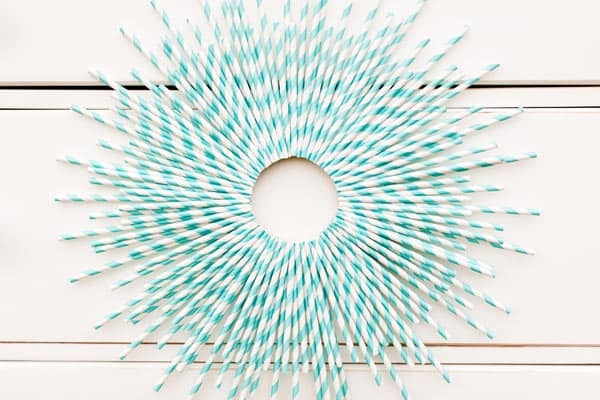 Then we think you might get along a little better with something like this lovely paper straw starburst design featured on Ruffled! We like the idea of using this as a frame and gluing it around a small mirror or a photo so that something peeks out through the centre circle. 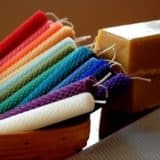 Did we really catch your attention when we started talking about using stripy, brightly coloured straws in the small details of party decor but you’d like to make it happen in more than one spot so your decor has some little bit of cohesion? 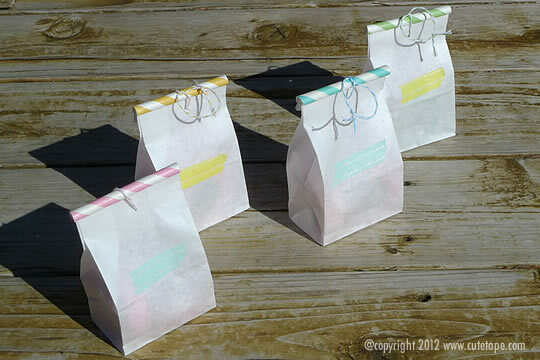 Then perhaps you’d be interested in pairing your straw topped party favour bags with cute striped straw cake toppers! 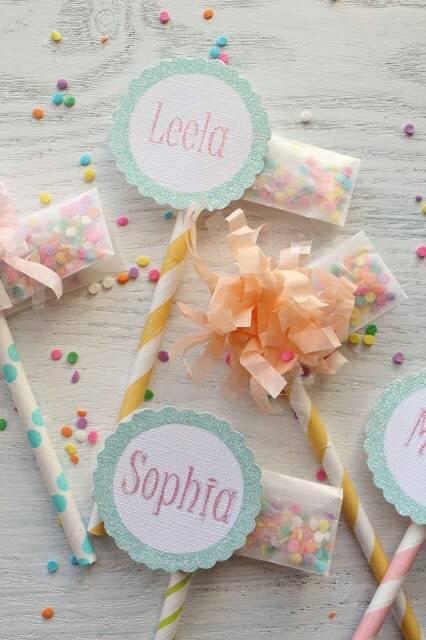 Icing Designs shows you how to make lovely paper tags that have each party goers name at the top of a brightly coloured straw, stuck nice and simply in the top of their cupcake to make sure everyone gets at least one.